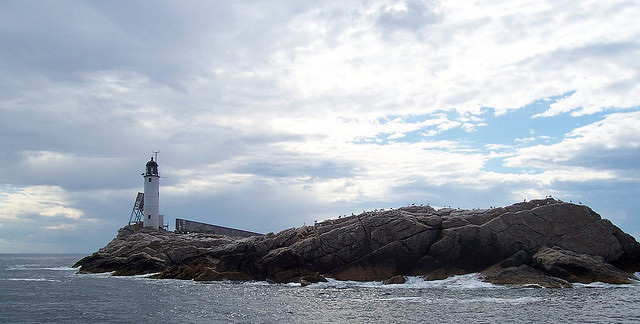 Lighthouse in Rockingham, New Hampshire; photo by InAweofGod'sCreation on Flickr (use permitted with attribution). New Hampshire designated The New Hampshire State March by Rene J. Richard as an honorary state song in 1977. She's the grandest in the land. for the State we proudly hail. Dear New Hampshire, we love you.